Cheesecake (no baking involved) with Brillat Savarin, Passion Fruit and Mango On dine chez Nanou 35 gelatin, eggs, sugar, butter, gelatin, sugar, lime juice, mango and 6 more... Puree half the mango until smooth. Sprinkle gelatine over 1/4 cup boiling water in a small heatproof jug; stir until completely dissolved. Cool to room temperature. Sprinkle gelatine over 1/4 cup boiling water in a small heatproof jug; stir until completely dissolved. Puree half the mango until smooth. Sprinkle gelatine over 1/4 cup boiling water in a small heatproof jug; stir until completely dissolved. Cool to room temperature. Sprinkle gelatine over 1/4 cup boiling water in a small heatproof jug; stir until completely dissolved. 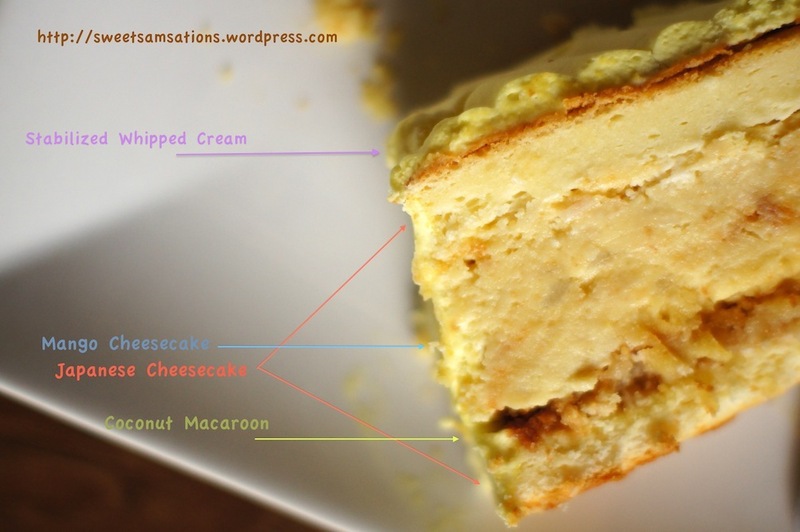 For this week’s #SundaySupper I bring to you an original creation, the Mango Swirl Cheesecake. Let me put it on the record that if you’re expecting real mango pieces, then you’re going to be disappointed. Whip cream, add mascarpone and hung curd along with the mango puree and sugar, slowly fold in the gelatin. 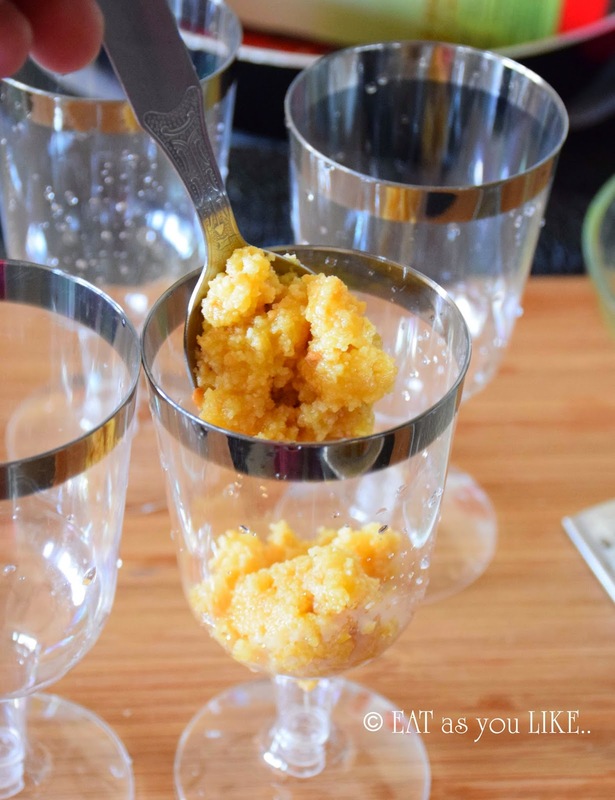 For topping- Heat mango puree, add in the sugar. In a separate bowl heat up 2 tbsp of water, add gelatin and let bloom, stir and add to the puree.